The purpose of this organization is to promote the spirit of Christ in the attitudes, thoughts, words, and deeds of our students through servant leadership. 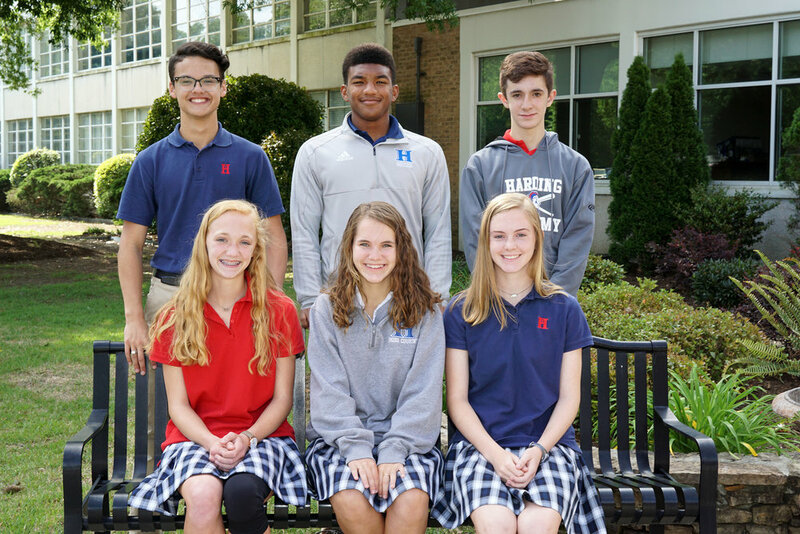 It is hoped that Harding Academy will rise to a new level of glorifying God by teaching student leaders how to behave in a Christ-like manner as they encourage, motivate, and inspire those that they have been chosen to lead. Our prayer is that the elected student leaders will always strive to put God first in the decisions made that will impact our school and community. Christianity molds everything in the daily activities of Harding Academy. The Student Government Association (SGA) integrates our students’ spiritual life and school spirit into all aspects of school-life such as homecoming, chapels, big brother/big sisters, service projects, and Spiritual Emphasis Week. 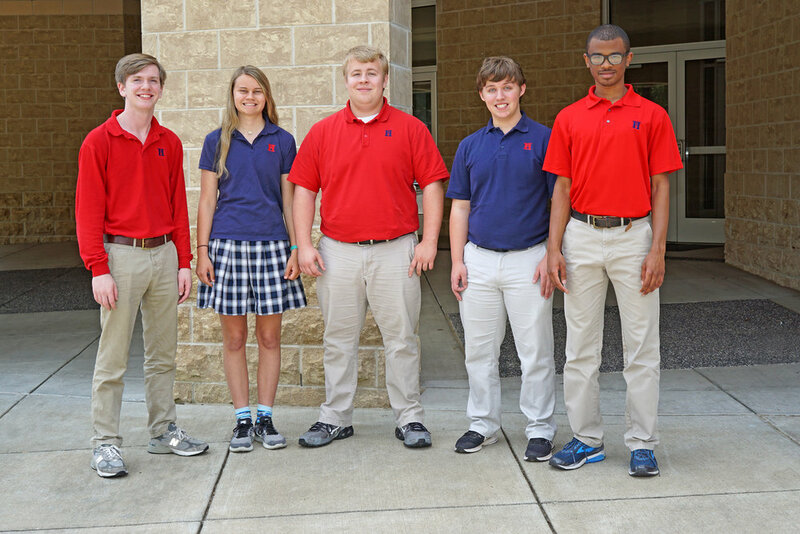 The SGA consists of five elected executive officers and five elected class officers for grades 9-12.